How to hire an electrician, in Bozeman Montana and surrounding areas in Gallatin Valley, to have your Electrical system fixed and providing you power in no time. Best Bozeman Electricians is Bozeman, Montana's most trusted and affordable electrical service in Gallatin Valley. When you need electrical work done for your home, office, outdoor lighting, hot tub and more, whether it be a repair or an update, the professionals at Best Bozeman Electric have the background, skills, and tools needed to get the job done at an affordable and speedy rate. Call us today to schedule an appointment! 1. Our professionals are punctual. We don't do the whole "be home between 9am and 11am" thing. When you call us for an appointment, you can be sure we will be there - on time, every time. 2. Our electricians are excellent. Thoroughly trained, knowledgeable, and experienced in all different electrical systems, there has yet to be a job or problem that our team could not tackle. 3. We understand electrical emergencies. No matter the destination or the time of day, we we get the job done with our emergency response team. 4. Our service is second to none. 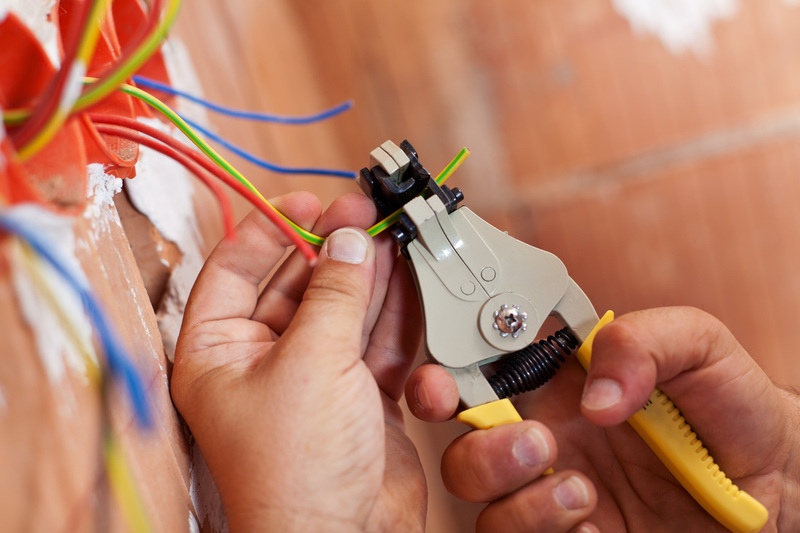 We provide every client with the outstanding, quality work that we are known for, for all your electrical needs. 5. We will shock you with safety. We know that electrical wiring and paneling can be dangerous - that's why our professionals not only do everything they can to keep themselves safe, but your family as well, for all of time to follow. 6. We know power is important. Nobody likes being left in the dark, and in today's world, we all rely on power. When your electricity is not working properly, give us a call so we can fix it. 7. Always available. 365 days a year, 7 days a week, 24 hours a day, our emergency electrical response team is standing by to help you get the power on. 8. We stand by our work. Proud of the work we are known for, our electricians are here to help, and happy to do so, providing quality work for over 20 years. 9. No job too big, or too small. From the lighting circuits in your fish tank, to the power board of your hot tub - we can handle any job and get it working correctly for you. 10. We surpass satisfaction. We take pride in our work, and will ensure that you are happy you called us.